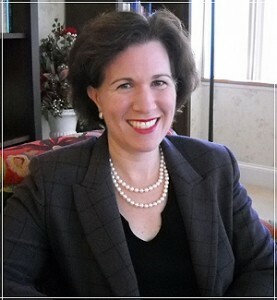 Nancy C. Wheeler, M.D., P.A. Dr. Wheeler has been named a “Top Doc” by What’s Up Annapolis magazine for 2015-2016 & 2017-2018! Dr. Nancy Wheeler is a psychiatrist who has had a private practice in Annapolis, Maryland since 2002. Dr. Wheeler treats patients with mental health concerns by utilizing psychopharmacology (medications.) She works closely with referring physicians and therapists to ensure continuity of care. Dr. Wheeler is dedicated to getting to know patients as a whole; she believes this is paramount in making an accurate diagnosis. She listens and responds to patients’ questions and concerns, and she educates patients about various options. Together, Dr. Wheeler and her patients work collaboratively to ensure individualized, optimal care. Her friendly and caring office manager ensures prompt response to patient phone calls and administrative issues. Dr. Wheeler welcomes your phone call to discuss the practice or schedule an appointment!